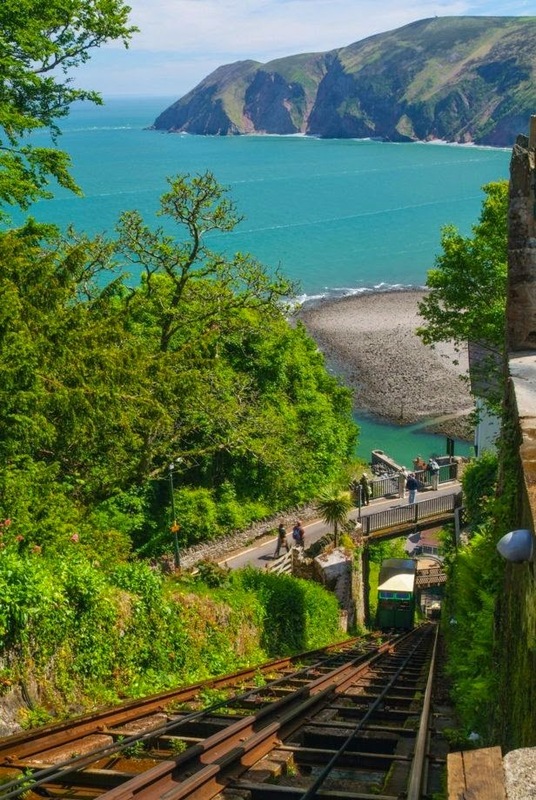 Doone Valley Campsite is located in the heart of the Exmoor National Park in the hamlet of Malmsmead near Lynton in Devon. There are plenty of local activities and fishing available in the local area. There are also many local pubs nearby. Rallies welcome there is a separate field for private parties by arrangement. 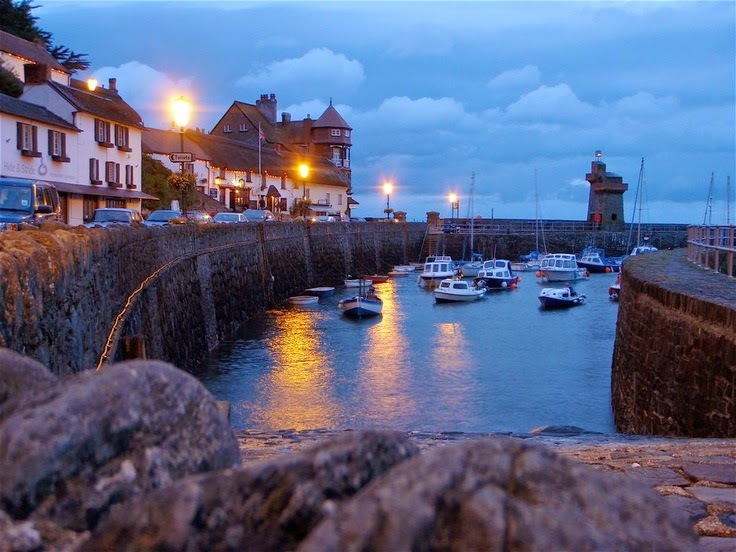 There are plenty of local activities for all the family in the area including fishing and horse riding. We can even accommodate your own horse if you want to bring it on holiday with you.